Dave Mordal is a long-time staple on KQ's top-rated Tom Barnard morning show, but time restraints, and the FCC, stifle the veteran comedian's full roar. This weekend, the leash is off. 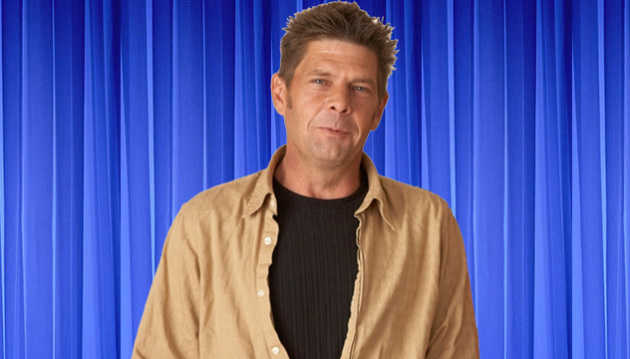 Mordal, who no longer tours on a regular basis, is appearing at the New Hope Cinema Bar and Grill where he's letting loose with the bitterness and sarcasm that once made him a favorite on "Last Comic Standing." For Friday's show, with several of his KQ colleagues in the audience, Mordal opened with a flurry of obscenities, if only to remind the enthusiastic crowd they were no longer in the world of terrestrial radio. Mordal was a little rusty, especially after the first half of his 40-minute act, but once a curmudgeon, always a curmudgeon. His material about outrageous bills at the hospital, spoilt kids and how much he misses smoking, connected. By the end of his short set, many audience members were on their feet. Mordal, who lives in Elk River, is also performing Saturday night in New Hope. He will be at Jack & Jim's Food and Liquor April 14 in Foley, Minn.